Oh Hey There! 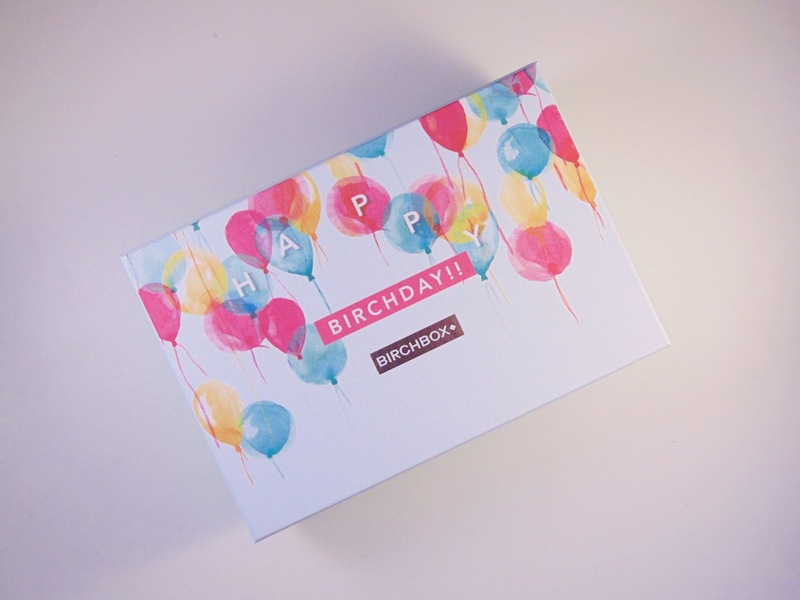 : Birchbox Birthday Edition September 2015. I think this months design is really, really pretty. This month there was the choice of two designs and I chose this one because the watercolour balloons and the simplistic yet bright design instantly grabbed my attention. 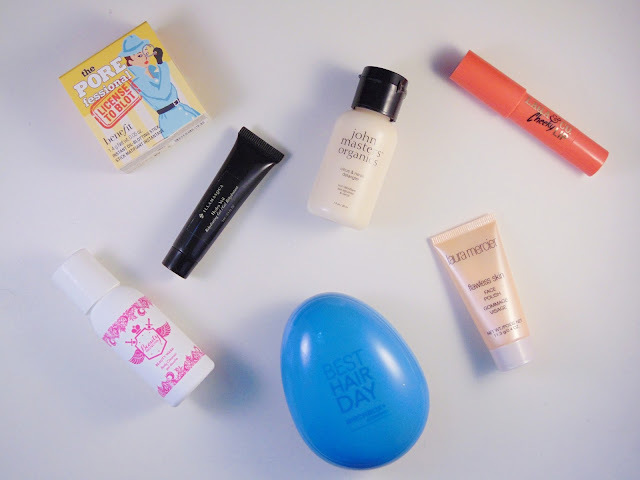 This months box contained some great products and I am happily using all of them! Clockwise: The Pore sessional by Benefit, Laqa&co. Cheeky Lip Miniature in 'Cray Cray', Laura Mercier Flawless Skin Face Polish, Best Hair Day Brush by Birchbox, Beauty Wash by Beauty Protector, Illamasqua 'Hydra Veil'. 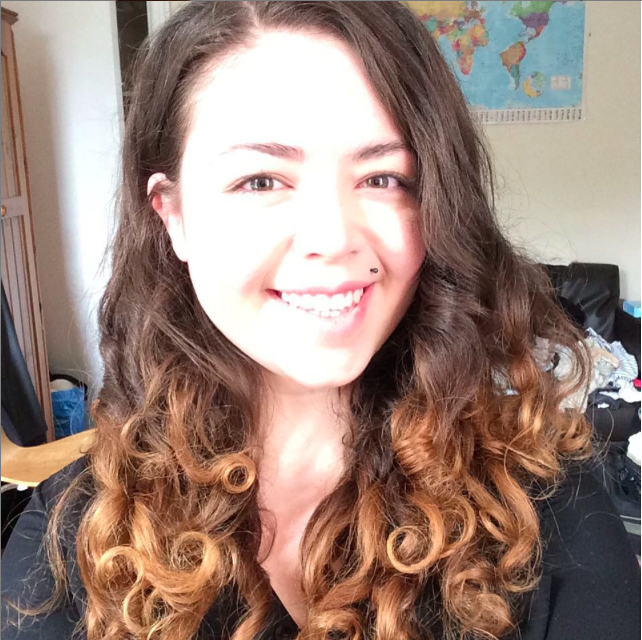 My favourite product this month was this Best Hair Day Comb, which is actually made by Birchbox. I had seen a few people have them in their boxes previously and was very jealous so I am so happy to have my own. They are very similar to a Tangle Teezer but smaller and the bristles are a little shorter. It still works great and I am so happy to have it to keep in my shower and really go to town on my knots! I also have loved the 'Pore fessional' by Benefit. Having a miniature of this is great as it can easily be popped into a handbag and I can use it on the go. I really struggle with mid-afternoon, sudden oil eruptions on my face and having the 'Pore fessional' has been great as it just magics away oil and shininess in an instant! Its very nice when a product does exactly what it sets out to do and does it well! I would also like to mention the 'Hydra Veil' by Illamasqua. Sadly, I have been less than enamoured by this. I was very excited when I first saw by box contained it as I really like Illamasqua and do struggle with some dryness in the mornings that really doesn't set my makeup off to the best start. Sadly, I didn't find it did anything for my skin. It also has a vile, jelly consistency that is very unpleasant to use. Although it does sink into the skin quite nicely it does feel a bit sticky on the skin and nothing about it screamed its tag line of 'rehydration gel'.